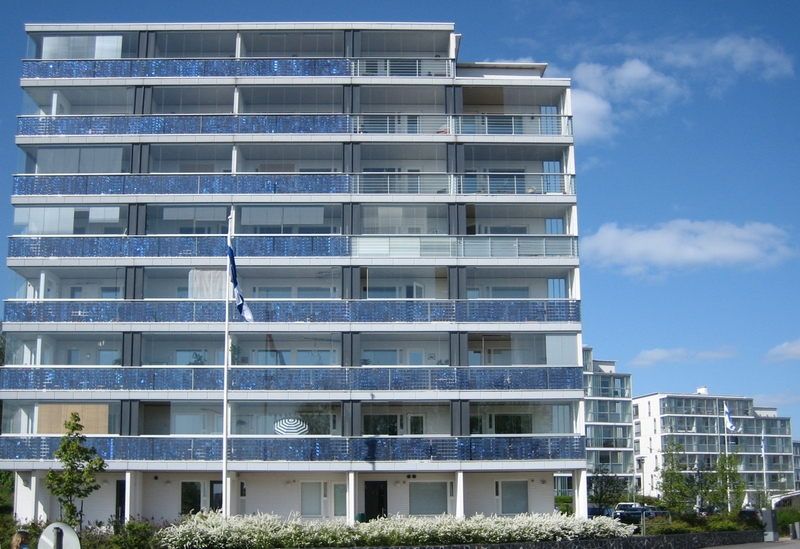 Home › CIED › Could community energy be part of Finland’s transition to a low carbon future? In recent years there has been a surge of interest in community energy projects. Countries such as Denmark, Germany and the UK have seen such initiatives flourish, creating new ways of “doing energy”. As the country with the second highest share of renewables in Europe, one might expect to also find Finland among the leaders when it comes to innovative community energy projects. But despite its progressive energy policy, Finland has seen little activity when it comes to community energy initiatives. In a recent paper published in the Journal of Cleaner Production we investigated community energy initiatives in Finland, focusing on factors that could be preventing them from scaling up. We also found that the characteristics of community groups, cultural aspects and the specific context in which community energy develops are relevant in the scaling-up process. For example, in Finland, as in the UK, there is a culture of trying to ‘keep up’ with your neighbours. This could influence the uptake of community energy projects, as people are keen to see what their neighbours are doing and to copy them. Furthermore, concepts such as joint ownership, often used as a model in community energy projects, are relatively rare in Finland. Ruggiero, S., Martiskainen, M. and Onkila, T. (2018) ‘Understanding the scaling-up of community energy niches through strategic niche management theory: Insights from Finland’, Journal of Cleaner Production. 170, pp. 581–590. doi: 10.1016/j.jclepro.2017.09.144. ‹ D-Day for UK Energy Policy: Is there a plan?